It was a typical October morning at the Bumblebee Tuna plant in Santa Fe Springs, California. Just before 5 a.m., maintenance employee Jose Melena was instructed to repair a chain inside one of the 54 inch by 36 foot tuna ovens. Not long after he was inside and the repair was underway, a second employee began loading the oven with 12,000 pounds of tuna. Assuming Melena was in the restroom at the time, the employee switched on the oven and the tuna began to cook. A supervisor soon noticed Melena was missing, setting off a search throughout the facility and the parking lot, where Melena’s car was found, untouched. After searching for an hour and a half, the boiler operator suggested checking the last oven that had been loaded, which had reached 270 degrees. Employees waited an additional half an hour to let the oven cool down before they could open it. Sadly, Melena was indeed found inside near the exit, having suffered a terrible fate. Employees across America service machines every day, which can be dangerous if the correct procedures are not followed, as was the case with the Bumblebee Tuna tragedy. 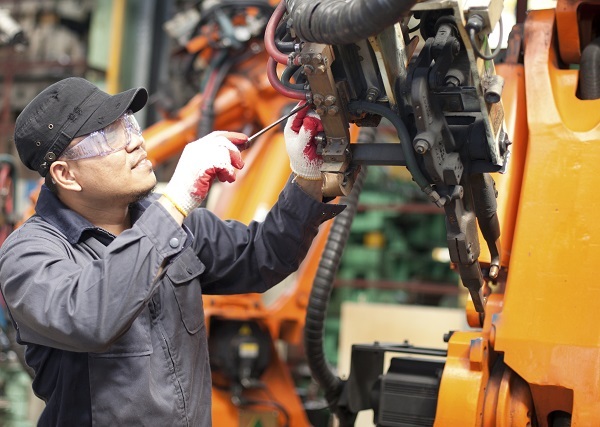 Many serious injuries, even fatalities, have occurred when workers thought a machine they were servicing or its power source was turned off. Machines can unexpectedly start up because of stored energy that was not properly released or by another employee who didn’t realize it wasn’t safe to turn on. 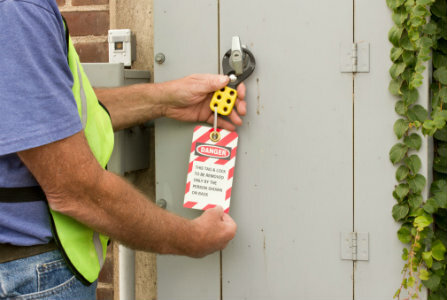 These types of incidents can be avoided by lockout-tagout (LOTO), which disables the equipment and prevents the release of hazardous energy while service and maintenance is performed. Nearly a decade ago, a safety supervisor at a major food plant in Oregon decided he’d had enough. 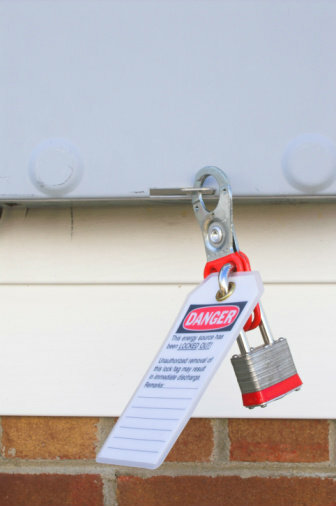 He had safety data sheets stored in six different places. This lack of organization made it difficult to find the information they needed, much less keep track of which ones were up to date each time there was a change. The mere mention of an inspection can send ripples of anxiety through your company, but it really shouldn’t. 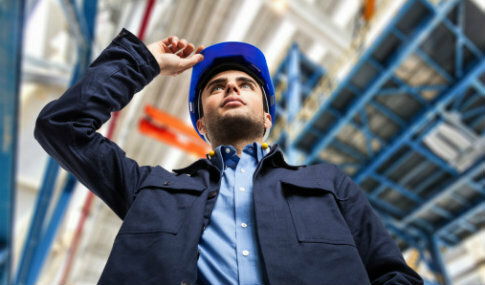 The intent of the Occupational Safety and Health Administration isn’t to slap you with fines for “gotcha” violations, but to keep you and your employees safe and act as a second set of eyes for avoiding hazards. 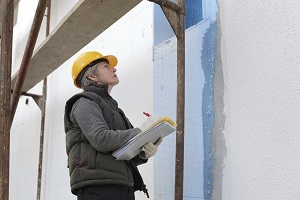 OSHA oversees approximately 7 million workplaces and prioritizes its inspections based on imminent danger, recent catastrophes or complaints. It also aims to follow up on previous citations to ensure they’ve been adequately resolved.